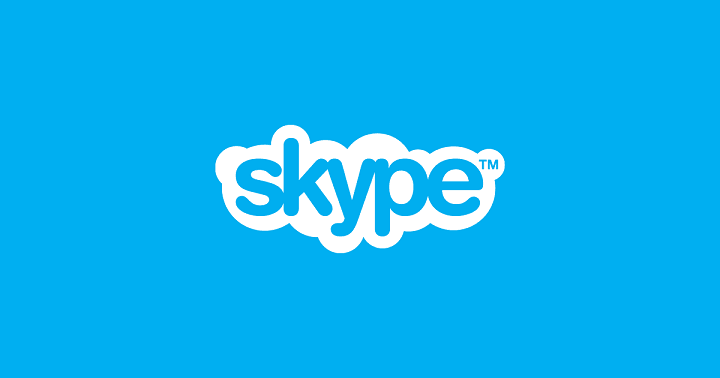 Microsoft announced a new milestone for Skype, its popular instant messaging and VOIP application. From what we have come to understand, Skype has reached the milestone of over 1 billion mobile downloads. The app was first released on iOS 7 years ago, and after that, Android then the iPad. According to Microsoft, the latest version of Skype brings the best call quality of any voice over IP application along with increased performance and new features such as group video calling, group video messaging, and the ability to save video messages. That’s a huge milestone and we wanted to say a huge thank you to everyone that has downloaded Skype on their mobile. Wherever you are, from the US and Russia, to the Cocos Islands and Pitcairn (guess how many people use Skype in Pitcairn #SkypeTrivia), you’ve all helped Skype grow from just a few users in Tallinn, Estonia, to hundreds of millions in every corner of the earth. We’ve always been in love with Skype but it is difficult to agree with Microsoft on the performance front. This is an app that requires a new user interface among other things if it wants to keep up with the likes of WhatsApp and Viber. Overall, Skype feels ancient and nothing much has been done in terms of regular consumer features since Microsoft acquired the company. We can only hope the software giant is working on some cool features for the Anniversary Update or even for Redstone 2 in 2017. There’s a good chance if nothing is done, competing services might steal portions of the market — leaving Microsoft with yet again another important acquisition it failed to manage properly.